Just about every analyst agrees that the Northwest is one of the fastest growing areas in the nation. Not surprisingly, the region’s demand for newer housing and office space is greater than the available inventory. With the increase in growth, and space at a minimum, comes the challenge to find affordable space. And so enters Tacoma, right in the heart of the Northwest. Tacoma is reaping the benefits of an economic boom that is spilling over from Seattle/King County. Just 20 miles south, jobs are shifting, and businesses are heavily investing in the Tacoma region. 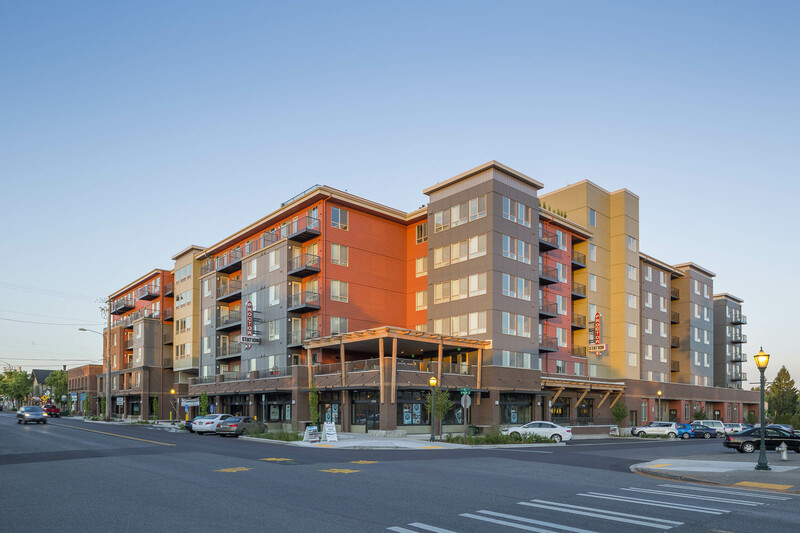 All 151 apartments and retail space at Proctor Station leased up in eight months. As a key investor in the region, The Rush Companies realizes Tacoma’s development boom first hand. If anyone would know how these forces have impacted Tacoma it would be The Rush Companies. Rush is the South Sound’s only vertically integrated real estate firm (five divisions include Development, Commercial, Residential, Properties and Capital). Because it plays in so many areas of Tacoma’s development, Rush has a unique perspective on the benefits of doing business in Tacoma. .... Read the full article on the Seattle Daily Journal of Commerce's website here.